Elegance is in the eye of the beholder. Font selection can be very complicated should you listen to different type specialists, graphic designers, creative publishers and branding professionals. People have their biases on what a good type is, what is beautiful and what is unforgiving. Thus, people have to trust their instincts but still make informed decisions when picking the right type. 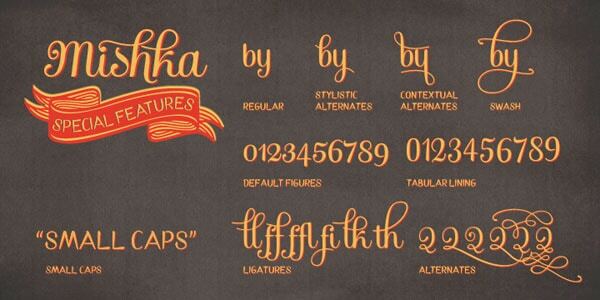 Here are some beautiful, elegant and classic fonts that one can use in different ways. 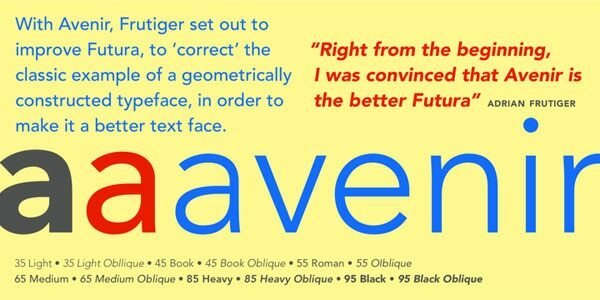 Some of them are derived from historical fonts, but nonetheless, they exude discipline and appeal that cannot be replicated by other kinds of type available. The proponent of the Modern style, Giambattista Bodoni was heralded as one of the geniuses of printers and font makers. He has created hundreds of fonts and a museum was created for his 25000-plus works. He created works not only for the masses but also for the aristocratic patrons of Italy. Being an important name of the modern movement, his works represented important qualities. His fonts bear extreme focus on the vertical stress, sharp, hairline serifs with an almost non-existent bracketing, as well as a combination of bold strokes and fine hairlines. 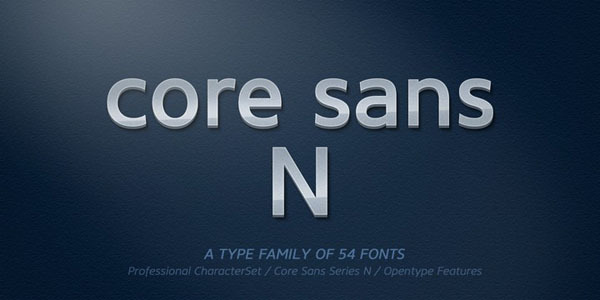 It became very fashionable and was adopted by other type foundries. While the modern type has been criticized for being too separate from humanistic trends, nevertheless, this font became highly revered as a truly elegant and romantic type and offers a great balance for headlines as well as advertising. The present Bodoni font used today was created by Morris Fuller Benton and lacked some very fine details of the original Bodoni Font but still works really well for a variety of industry purposes. This incredibly elegant font was derived from illustrations from 16th century writing manual. Requiem is a celebration of renaissance humanism. The period after the Gutenberg Press was a period of type designing inspired by the handwritten texts. With the dawn of the renaissance, there was a shift in interest, focusing on inscriptional lettering based on classical periods especially with the Roman capital letters from the pillars and monuments. 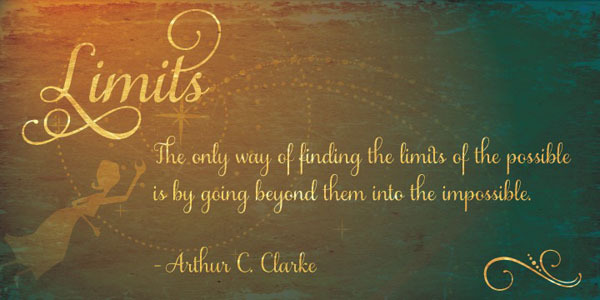 During that time, writing masters have emerged and have become important names in the industry. Requiem was inspired by the master Ludovico Vicentino degli Arrighi who was an esteemed calligrapher from Rome and created Il Modo de Temperare le Penne in 1523 as writing manual for elegant alphabet renderings that are devoid of geometric constraints and offer a more floating appeal. The creation of Arrighi was focused on capital letters so the lowercase fonts are inventions. Nevertheless, they contain essential flourishes that complement the capital letters and reveal a perfect font ideal for modern use. For more than 200 years, Didot has been an important font especially for glossies. The original Didot would come from Paris, from the namesake type designer, Firmin Didot. 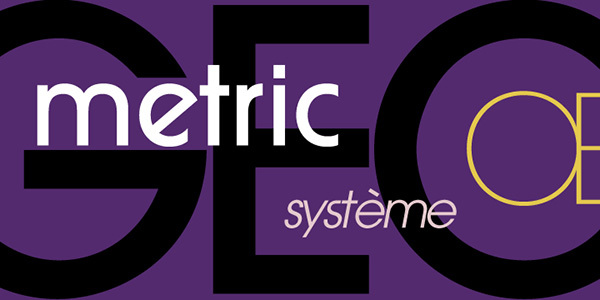 He is remembered today with a series of neoclassical fonts that evoke the French modern style. The Didot family was prolific in the print and design industry of France. They worked in type foundries, publishing, printing and other fields. Firmin Didot was prolific in designing type and created statuesque and distinct forms that carry similar qualities as Giambattista Bodoni’s work in Italy. The type became popular as modern fonts and they resemble vertical stress, contrast of fine hairlines and bold strokes, and fine serifs. The Didot today was created on 1991 by Adrian Frutiger based on the works of its namesake type designer. The appeal of Didot became synonymous for high end glamour especially with Harper’s Bazaar using the font to reinvent the magazine. Just like the heritage of the magazine, Didot definitely has longevity and classical elegance that will last another century. 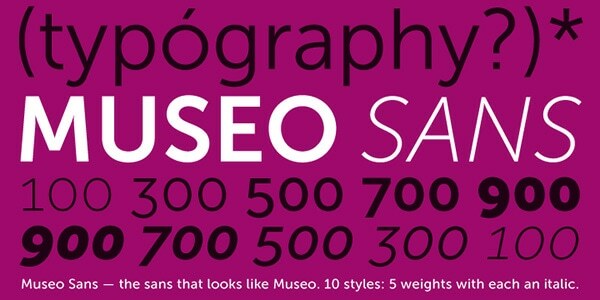 Museo Sans is an elegant and sleek typeface that owes its beauty to round shapes and smooth curves. It mostly takes after its sibling, called Museo, and has almost the same potential. Whether you use an ultra-narrow version or vice versa go for a bold and massive variant, it will make any text or title look eye-catching, legible and easily perceived. It possesses OpenType features and supports numerous CE languages, including Esperanto. symbols for formatting and much more. 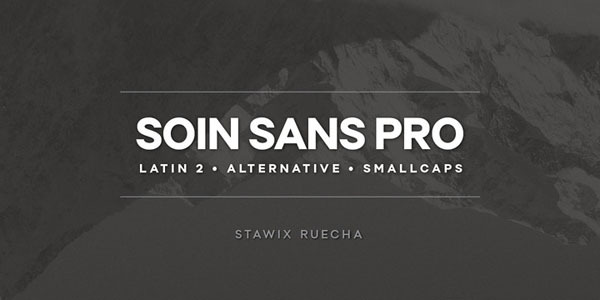 Soin Sans Pro exudes an image of the formal and casual font that plays wonderfully with serious designs. It is marked by professional kerning, well-thought-out spacing, geometric ratio, and humanist proportion. It is clean, straight and robust. Comes with a ton of glyphs (including small caps, alternates, fractions, tabular, ligatures and unicase) and eleven weights (from Thin light to Oblique), it skillfully separates any title from the content flow. and an extra package of thirty-eight ornaments. 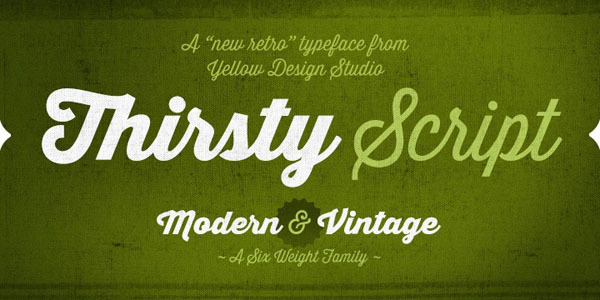 Thirsty Script is supposed to be a retro typeface that should blend into any composition with nostalgic aesthetics. However, the team has incorporated several up-to-date attributes into the architecture so that it also goes perfectly well with some contemporary projects. 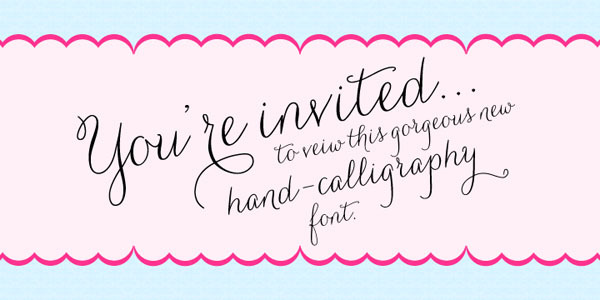 This symbiosis of vintage and modernity produces an elegant and chic font with the marvelous old-timey appeal. It has six weights (from Thin Light to massive Black), old-style figures, contextual alternates, ligatures, and stylistic alternates. With all that, it supports numerous languages. support for tabular numbers, geometric shapes, block elements, arrows and much more. 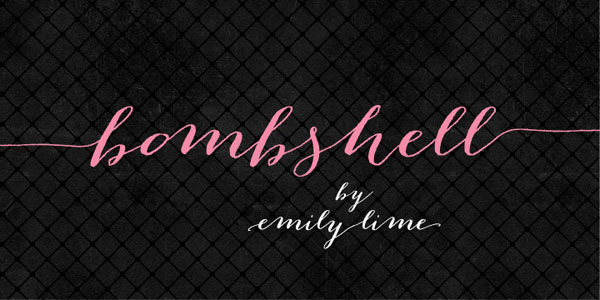 Amelia is a charming font with a female aura and beautiful outward. Although it is claimed to have a geometric nature, however, it skillfully preserves softness and delicacy of the details. It is applicable for both texts and headlines. There are 16 variants, Up and Italic versions, calligraphic features, and some others. 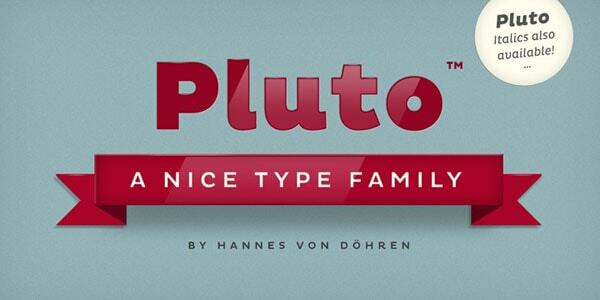 Pluto Sans is a sister typeface of Pluto yet with a more businesslike look, serious nature, and strong vibe. However, it naturally maintains a friendly aesthetics as well as adds to the titles weight and significance. Thanks to large X-height, optimal spacing, and smooth geometric form, it is suitable for showcasing long text with ease. It provides owners with eight weights, two widths, OpenType features, support for various languages, basic character set and much more. 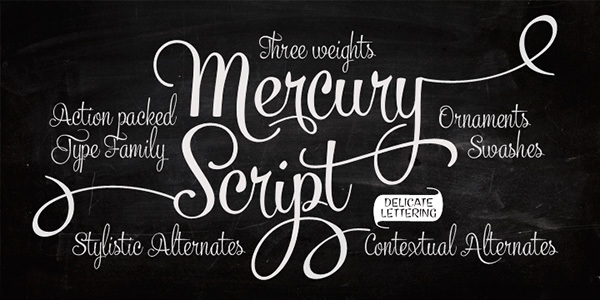 Mercury Script is defined by attractive traits, charming swashes, decorative nature and subtle vintage note. It is chic, refined and exquisite. It ideally mimics signatures and hand-written text. It is presented in three weights that can be easily combined to yield the greater result. It has contextual and stylistic alternates, an extra pack of complementary fancy stuff, small caps, default figures, tabular lining, ligatures and some more. Much like the previous example, Carolyna is a stylish, delicate and sleek calligraphy font with a charisma and whimsical note. It possesses beautiful swashes, stylistic alternates, and letters with nice finishing touches that contribute to its ornamental nature. 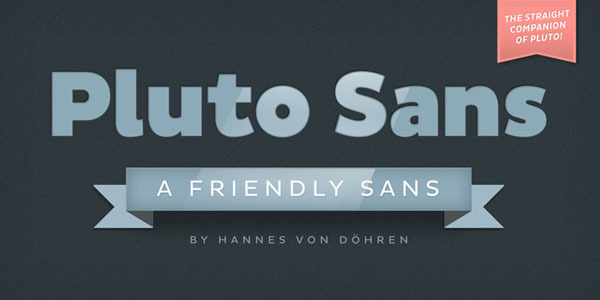 It works great with applications that support OpenType features. 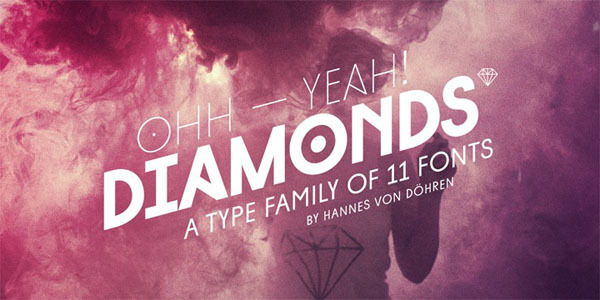 Intro is a generic typeface that comes in handy for numerous projects. It can be used as an instrument for demonstrating titles and long text. 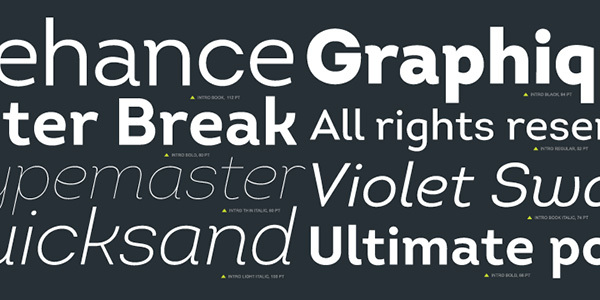 It is delivered with fifty unique styles and weights that can be easily mixed and matched. 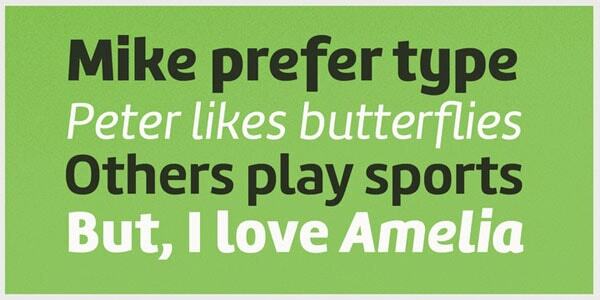 It also boasts of having high legibility and optimized kerning that make it look coherent in work of any scale. The glyph coverage is also quite impressive: it has a ton of symbols to speak in different languages. Trola is a traditional geometric font that is enhanced with delicate serifs. The robust architecture makes it appropriate for headlines and titles of various length. It is clean, tidy and bulky. It offers ten styles and all the integral OpenType features including alternates, uppercase and lowercase letters, tabular numbers, and others. 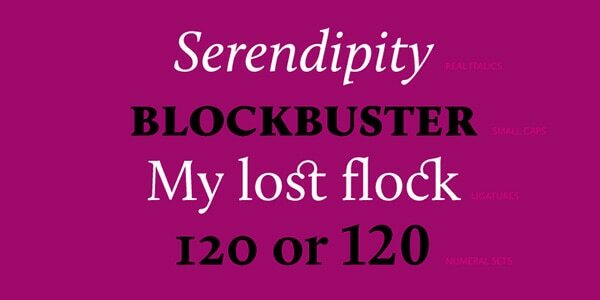 Samantha Script is a well-balanced, carefully crafted and skillfully optimized type that gives off charm, personality, and romance. It is a traditional calligraphy script that hits the harmony. It fits to display headlines and even short copy. 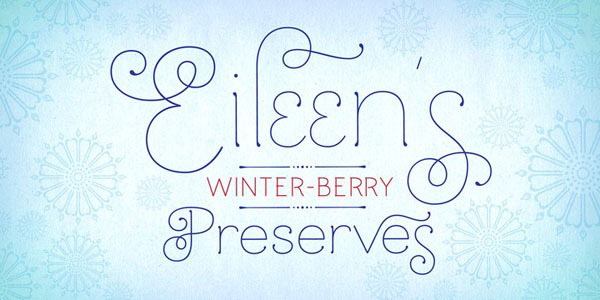 It offers owners to take advantage of more than one thousand characters, alternates, swashes, old style numerals, and even matching ornaments. 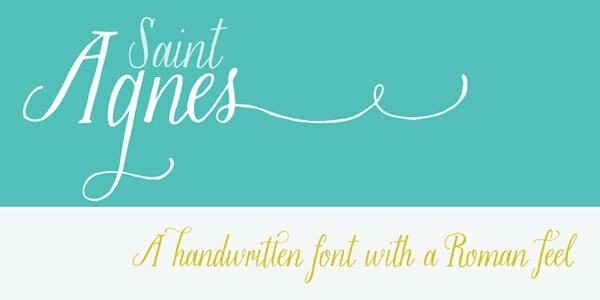 Saint Agnes is another graceful manuscript font in our collection, yet it has a peculiar twist that makes it look a bit impish and bizarre. It is presented only in one style and one weight so that it is quite limited in what it can do. Nevertheless, it still has a potential to spice up graphic designs. It is available in OTF format, so that expect to see some of its standard features. Calluna is a universal type that is enriched with tiny serifs. As the author claimed, the product is an elegant way to display long copy. It naturally contributes to readability and provides an enjoyable experience. It is serious and at the same time elegant and slightly provocative. It has eight weights (from Light to Black), italic version, small caps, ligatures, numeral sets and some other glyphs. It is appropriate for displaying text in books, catalogs, brochures and other types of print media. These unique fonts are impeccable evocations of refinement and perfection. They have the right amount of details and evoke key events in the history of typography. Definitely, they are elegant not just on how they look, but how they transformed typography.